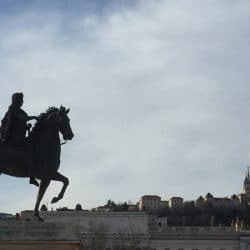 A short while ago, my colleague Hilary wrote about 10 of her favourite things about Lyon. Although she is right with each and every point on her list it is also true that, like everything in life, Lyon has an annoying side as well. The metro in Lyon is great, I think everybody would agree. Compared internationally, the metro here is fast, punctual, not very expensive (check out the prices in Germany if you have doubts), and modern. But it needs to be said that first, this statement is only valid from Monday to Saturday, from around 5am to around midnight. Second, all other TCL transport services could hardly be less in keeping with what the metro promises. Personally, I find that the Tram is quite all right: It comes relatively often and its network contains many useful stops. Still, the tram is not reliable: If I can’t know in advance whether my tram will take ten or 25 min to go from A to B, I risk being late to work. But the serious problems begin with the buses: During rush hour, when buses are late and take more time, you’ll always be faster if you walk. And outside of rush hour they only come once or twice an hour. 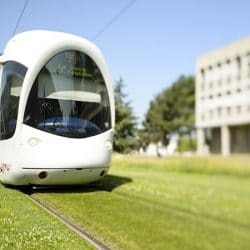 In Lyon metropolitan area, it is impossible to go quickly from A to B when there is no metro around. The same thing goes for Sundays: A few weeks ago I wanted to go from Mermoz-Pinel to Croix-Paquet. The TCL phone app suggested to walk from Hotel de Ville instead of taking the Metro C, but I ended up walking from Bellecour to Croix-Paquet instead because, with the waiting time at Bellecour, Google Maps told me that the fastest way to get to my destination was to walk (1,6 kilometers). Inefficient Metro trip from Mermoz-Pinel to Croix-Paquet on a Sunday. 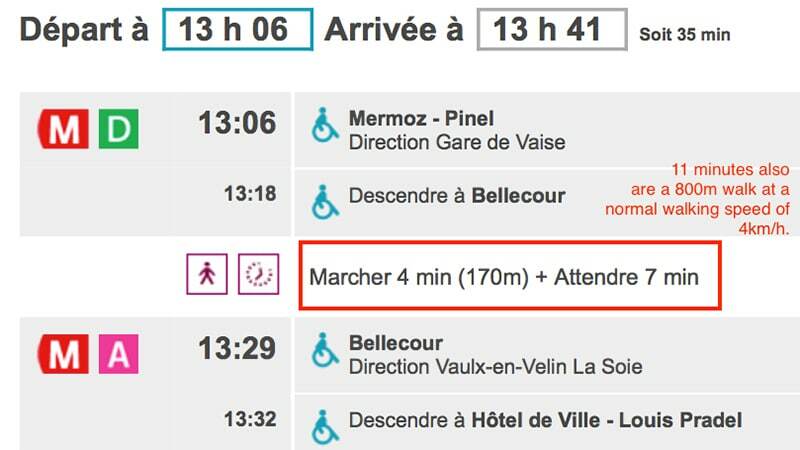 The minute walking is faster than the metro (and even the official TCL app tells me to walk rather than taking the train…), public transport loses a great deal of its purpose. Not to mention the nightbus Pleine Lune. 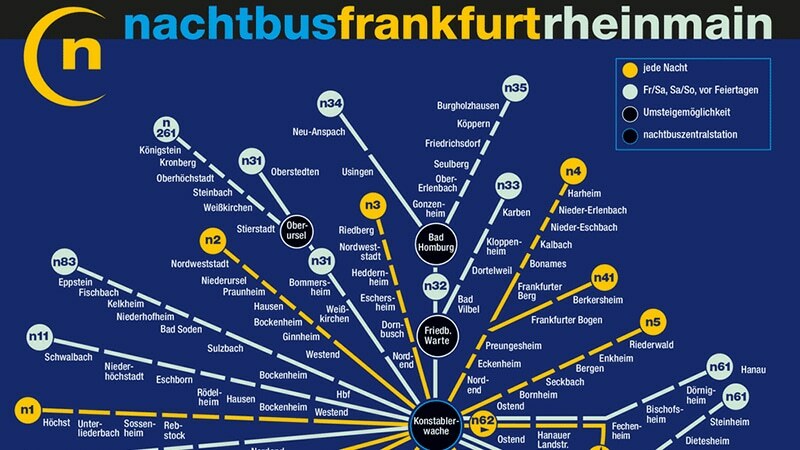 Let me tell you how public night transport works in Frankfurt/Main, my German hometown with a population of around 800.000. They have six different “Fast trains,” similar to French TER trains (though slower and less expensive), every hour before weekends and holidays, connecting Frankfurt with the cities of Offenbach, Darmstadt, Wiesbaden, Mainz, and Hanau. Check that out on Google Maps; it’s a pretty big area. They have two out of eight metro lines going every thirty minutes during nights before weekends and holidays. And they have 13 bus lines going every night (!) – in addition to five bus lines that go 24/7. To top all that, the regional transport company RMV guarantees that you’ll get your money back if your night bus is more than ten minutes late. 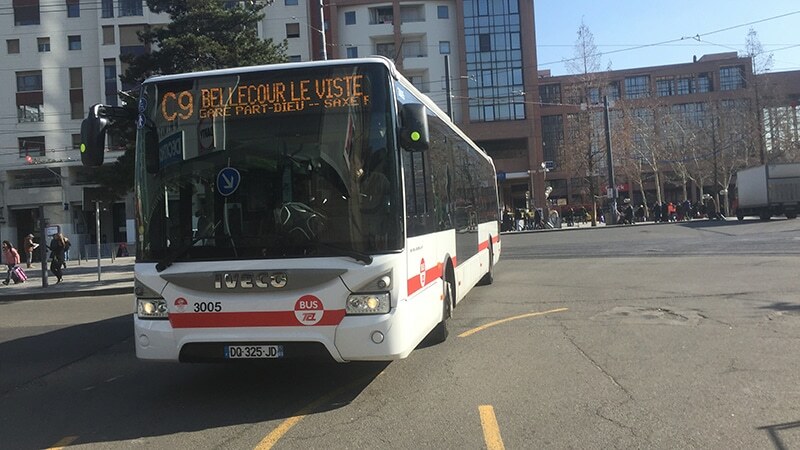 The Lyon metropolitan area has more than 2 million inhabitants, four nocturnal bus lines and a total of 31 night bus rides per week (including everything), except from summer when there are zero buses for around two months. If you don’t like to walk, you better take that last metro. I know, food in Lyon is a complicated subject. But please, let me explain. 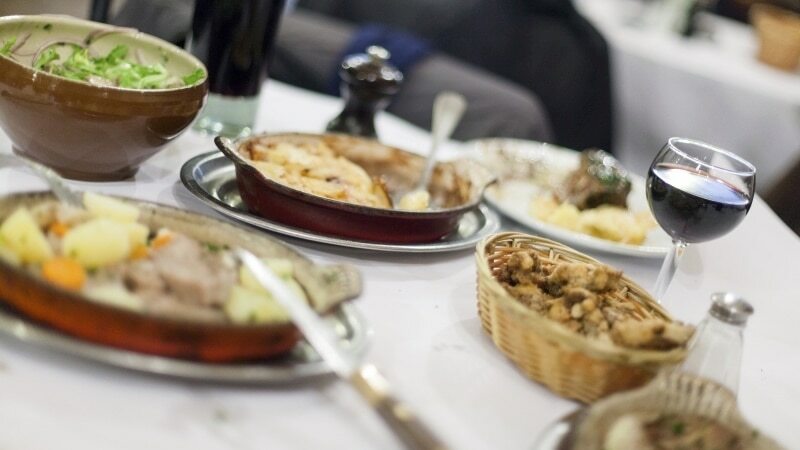 I am not talking about the local cuisine – I like it a lot, and even if I didn’t, I would not put it in an article about things that are objectively problematic in Lyon. The same goes for the bouchons, a tradition I adore. 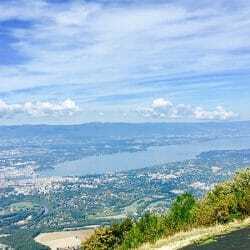 I did not do the actual math, but in the places I have lived before coming to Lyon, I felt that when I went to a random restaurant, I was more likely to eat well for a reasonable price. Imagine you are somewhere in the city, you get hungry, and you just enter a random restaurant, price range from 5 to 15 Euros per dish. Any ethnicity, any kind of restaurant, simply a random one. 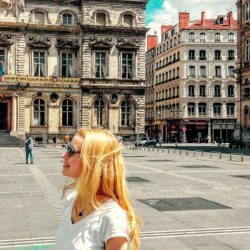 I do that quite regularly in Lyon and I am often disappointed – more importantly, I am more often disappointed in Lyon than I was in Germany when I did the same thing. My personal conclusion is that while raw products in France, even in cheaper supermarkets, are of higher quality and better taste, the standards in gastronomy seem to be lower – and more expensive. On a similar topic, I find it much harder in Lyon to find meat free alternatives than ever before. Though I am no strict vegetarian, I try to avoid meat for health reasons. But since I rarely eat at home I have to eat meat almost everyday, because many restaurants, bakeries, bistros, and comparable places dedicate only a surprisingly small part of their menu to vegetarian and meat-free cuisine. Of six sandwiches in any given bakery, one or zero will be without meat, not more. A friendly reminder: France has over 300 types of cheese.